Many people think that because South Korea is not a closed-off dictatorship like their estranged sibling to the North, that there’s not much we don’t already know about the country. In reality, South Korea has built a unique culture since gaining their independence in the ’50s. While all countries have their quirks, visiting South Korea can come as a complete culture shock to foreigners. From the way they celebrate Valentine’s Day to their obsession with K-POP, read on and discover all the strange things that are totally normal in South Korea. While cosmetic surgeries are popular in North America, they still have a stigma surrounding it, so often times people keep their procedures a secret. In South Korea, it’s the exact opposite. The country is the largest market for cosmetic surgeries in the entire world. 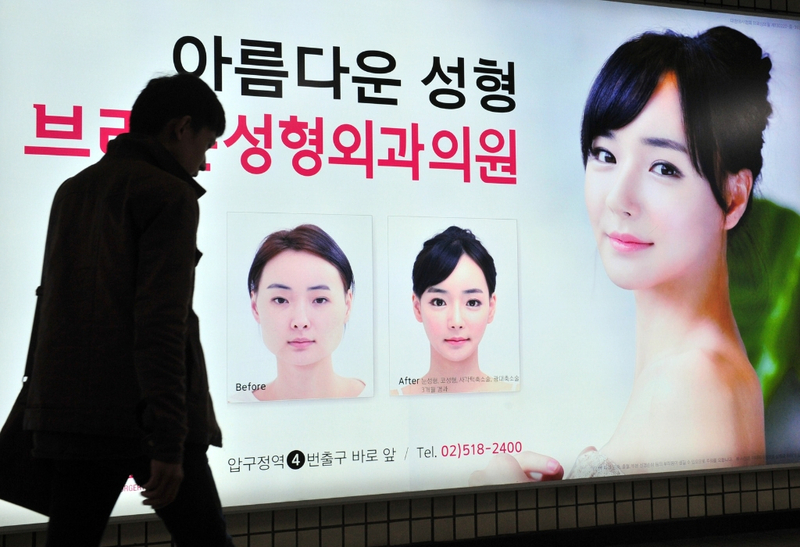 Surveys have shown that one-third of South Korean women have undergone surgery. One of the most popular is “double eyelid surgery” which makes give South Korean women a more “western” eye look. Parents will even gift the surgery to their daughters for their sweet sixteen.